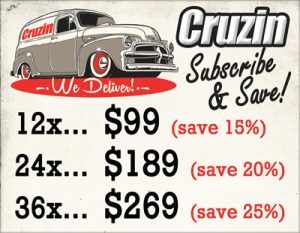 Earning the bragging rights for putting America on wheels with more than 15 million Ford Model T vehicles produced over a period spaning 19 years, one can only imagine the hard sell that Edsel Ford faced to sway his dad, Henry to replace it with a new model! Man, that would have been some dinner conversation! While it is written that the Model T changed the face of America, the iconic and somewhat agricultural appointed vehicle was largely unchanged throughout its rein of affordable motoring. 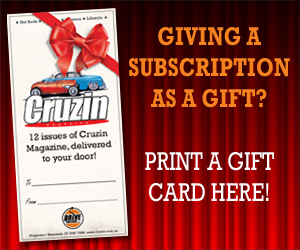 Thankfully Edsel prevailed with introducing the Model A that has been historically noted as setting the stage for the future of the Ford Motor Company. 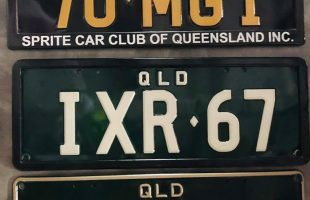 While only in production for a mere four years, almost a quarter of its predecessor, Model A Fords are generally split into two categories; early (1928-29) and late (1930-31), the latter also known as an Improved A. 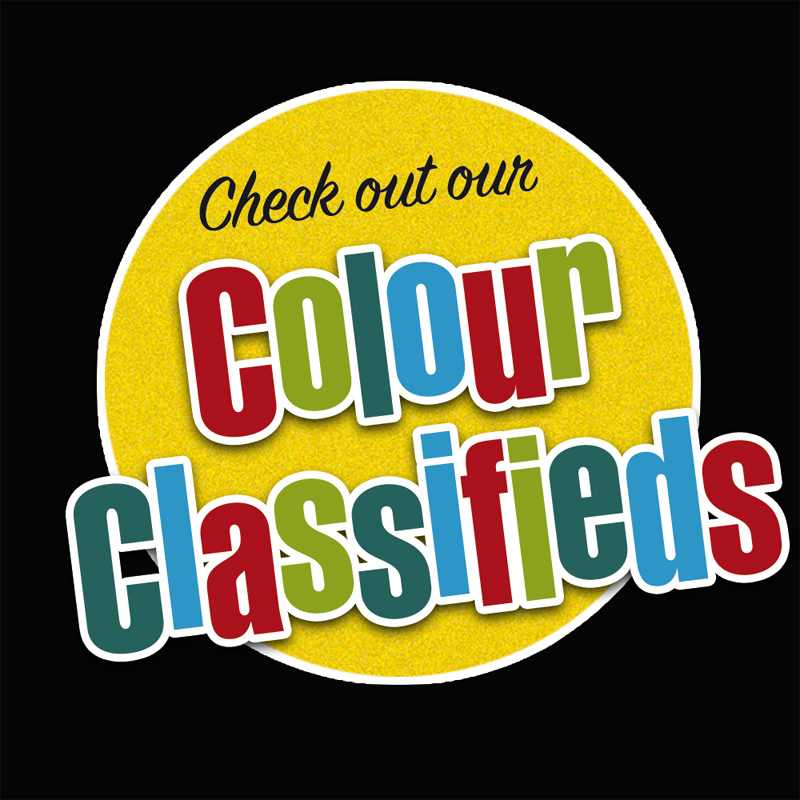 Sporting build figures of around four and half million in various body styles with a high survival rate and modest resale values, they became perfect candidates for rodders since the introduction of the V8 Deuce, 84 years ago. 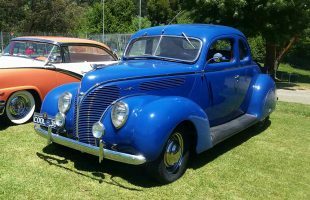 While reproduction Model A bodies are now commonplace, original steel shells and complete vehicles can still be found without too much searching or expense. 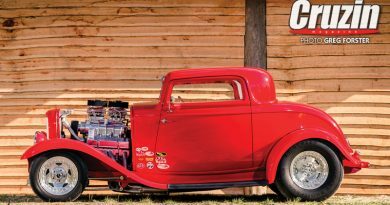 Popularity for the affectionately known A bone has juggernauted in recent years, indirectly spearheaded by the rat rod movement who I also claim are responsible for revitalising appreciation for traditional hot rods, but that’s another story. Eyeballing the candy coated creation laid out before you; it’s easy to understand their appeal. 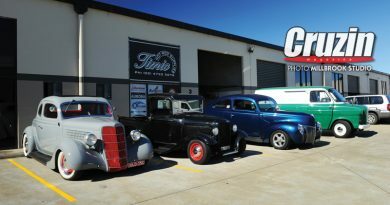 Complete by Brisbane classic car outlet and restoration workshop, Ol’ School Garage in just over six weeks, the crew were given a head start when they took delivery of an unfinished project and made it their own. 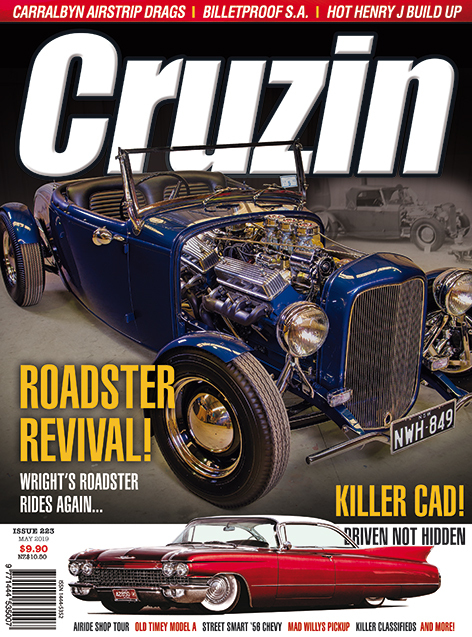 Headed by Fabrication Workshop manager Craig Johnston, the real deal original ’29 roadster body was sized up and plans for its reincarnation were mulled over between the crew, for approximately 10.5 minutes before commencing the rebuild. 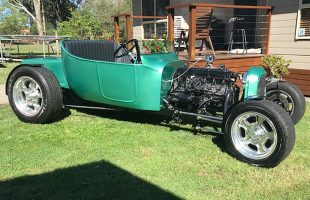 “I wanted to keep it pretty much as original as we could, but unmistakable that it was a hot rod!” he says firmly about the finished roadster. 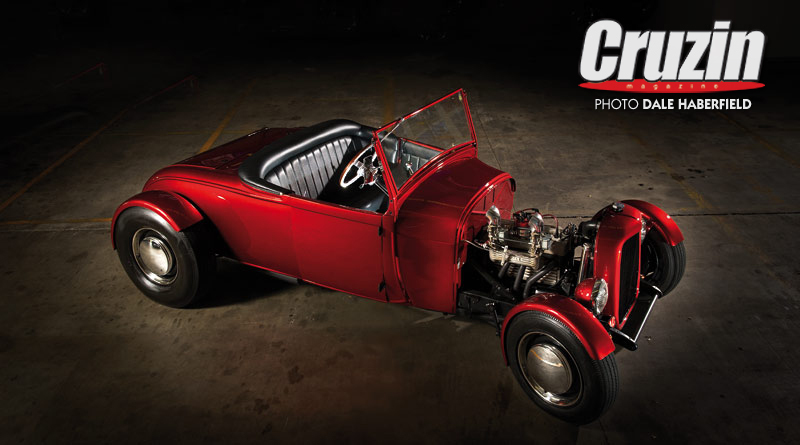 Craig’s other prerequisite was to capture the style of the show-and-go rods of the 50s era, something that could have been built in a one stall garage or driveway, finished by a well-heeled teenager. 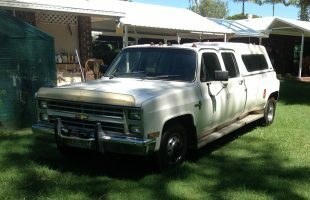 Although the well preserved body had received attention from its former owner, Craig started from scratch. 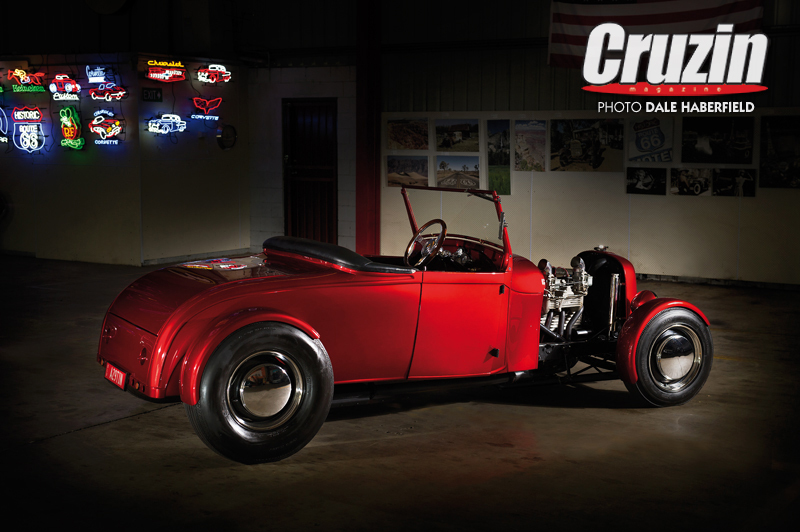 To achieve his desired curb appeal, what remained of the stock floor was removed and the entire shell was channeled over an original Model A chassis by a massive six inches. From there he fabricated a complete new steel floor and transmission tunnel that incorporates clearance for a four inch step carved into the rear of the frame. 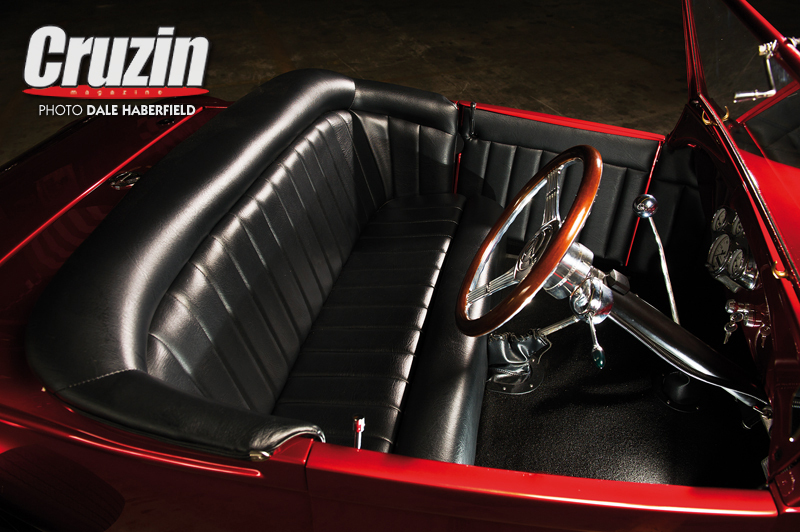 As original ’29 roadsters came with wooden floors and a sub frame to connect the cowl and rear quarters, new door bottoms and sills were also formed to cater for the heavy channel and welded to the body in a one piece arrangement. The cherry cowl itself was de-lipped around the perimeter of the firewall for visual aesthetics and the centre gas cap filled. While at it, the 1932 commercial grill was also treated to similar rear lip finesse and sectioned to flow with the modified profile. Out back, c- notching the lower rear quarters was necessary for axle travel, whilst Craig’s metal skills were challenged to create a complete new deck lid, as the original was souvenired before purchase. Before Caddy taillights were tunneled into the lower beaver panel, Craig smoothed the existing moulding that runs between them and the upper deck lid panel. A smaller rolled channel was also fabricated and punched full of lightening holes to finish off the bottom edge of the rear. Metal work complete, all body seams were welded for superior rigidity and visual appearance. With the modified bodyshell losing vital cockpit dimensions, Craig halted at chopping the original windscreen and opted to pie-cut the stock posts and just lean them back for a racier appearance, whilst retaining optimum wind defection. 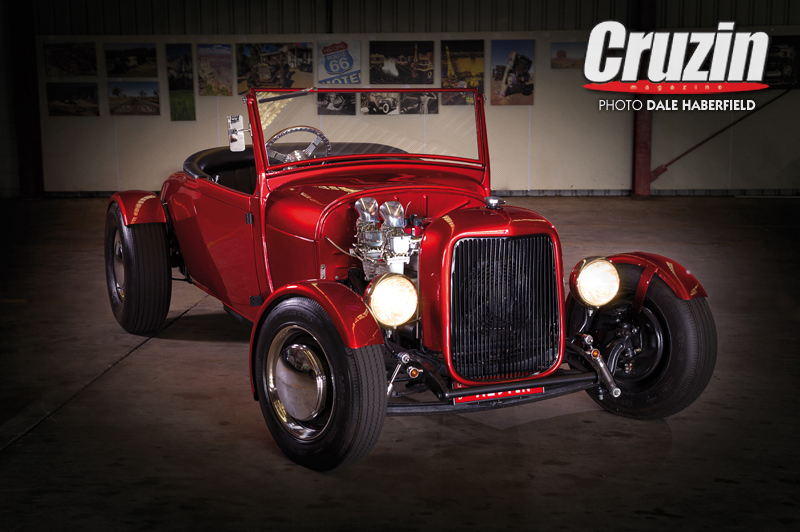 Once body mods were accomplished, the revamped roadster was handballed to Jamie Vidion in the paint shop to finesse all the reworked panels before laying down the delicious PPG custom mix Candy Apple Red exterior. While Jamie was up to his elbows in paint prep, Craig maintained the frenetic pace upgrading the stock chassis. 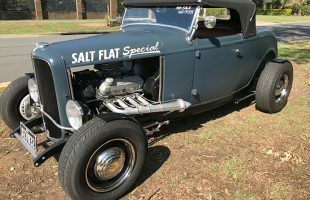 While most original Model A four cylinder engine, or bangers as they are referred to by enthusiasts, are tugged and turfed in favor of a V8 upgrade, it is refreshing to see the rebuilt flat four reinstated. What I consider the hard candy centre of this indulgent sweet treat was also pieced together in house at Ol’ School by Craig. Highly skilled in engine recondition with four banger experienced, he was like a kid in a candy store hopping up the vintage mill. General specifications for Ford’s L-head four-cylinder engines didn’t change throughout Model A production, so all models shared a 3.876 x 4.125-inch bore and stroke with a compression ratio 4.22:1. 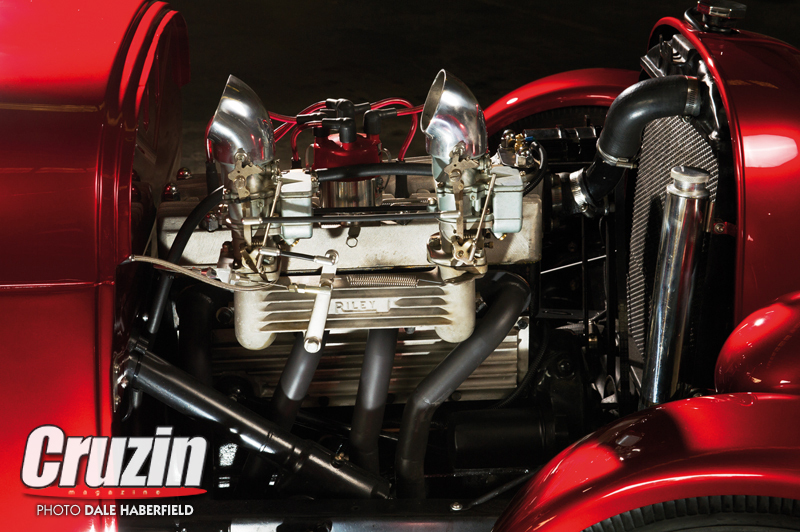 Coupled with a Zenith updraft carburetor, they boasted a storming 40hp at 2,200 RPM. With those numbers rattling inside his head, Craig was on a mission to improve performance. 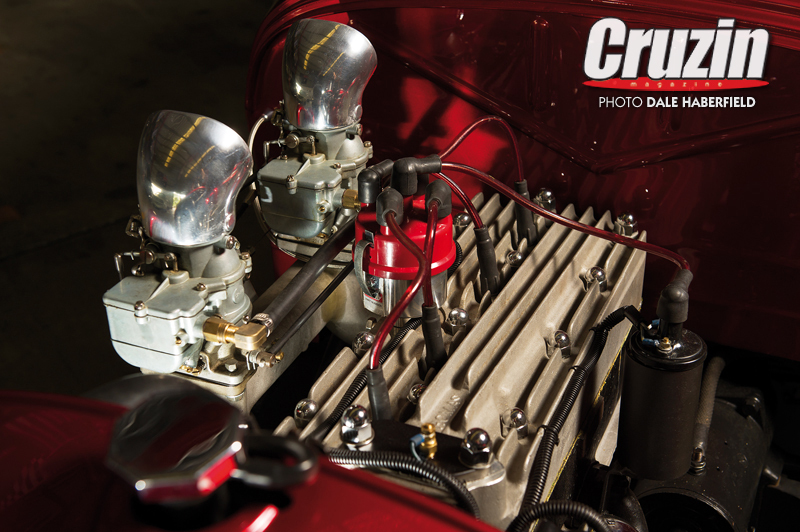 Using the original block and rods, he partnered H&H antique pistons rotated by the stock crank with a Winfield race grind cam and finned alloy head. Antiquated Babbitt bearings were swapped for press-in upgrades and oil is now pressure fed. Matching finned Riley intake manifold positions dual Stromberg 97s two barrel fuel jugs that receive their spark from a single point dizzy, with double digit volts maintained by an alternator. All that smoking hot, old school eye candy is chilled by an electric water pump and custom radiator. 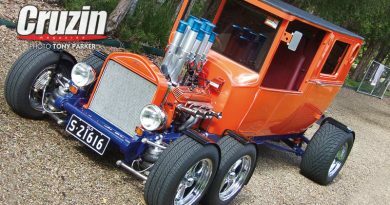 Sandwiched between the original three speed gearbox and engine is a modified Holden HQ 1Tonner clutch conversion operating a shortened throw by the stock shifter. 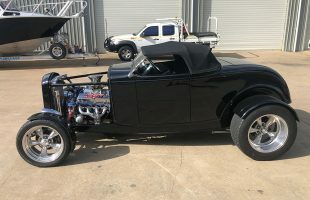 Due to the roadsters factory running gear only being enhanced, not overly modified or replaced, Craig upgraded the suspension components accordingly. 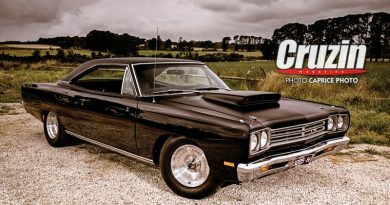 A So-Cal Speed Shop four inch dropped I beam dictates the overall rake, while Coker Classic rear rubber combined with Drag Star Air Ride front hoops complete the horizontal stance with in-house reset transverse springs at both ends. So-Cal tube shocks on all corners minimise the roadsters short wheel base bounce while hydraulic drum brakes all round curbs unintentional high-speeds. As final assembly was swiftly approaching, visiting Carmine Carufano from South Oz was entrusted to stitch up a compatible interior in traditional black tuck and roll and black carpet in marine quality material. New Autometer gauges are cleverly housed in an original Model A dash panel wired by Dhru Smith of Custom Auto Electricks, who rewired the entire roadster front to back for 12 volts. 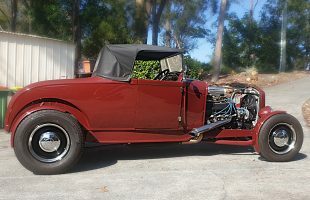 A Grant, banjo style tiller was swiped from a Mustang and put to better use in the roadster, with a custom made boss kit to attach it to the Model A column. All buttoned together it a blast from the past.